Proximity sensors are necessary when considering a smartphone for purchase. In the early days of Android smartphones, not every device had those sensors. But, nowadays, every smartphone includes those sensors. If you are not aware, proximity sensors are the ones which help you turn off the screen while you are on a call (in proximity to your ears) and turn it on when you take the smartphone off your ears. However, you might want to disable the proximity sensor at some point in time when it malfunctions or when you just don’t want it. Fret not, we are here to help you. 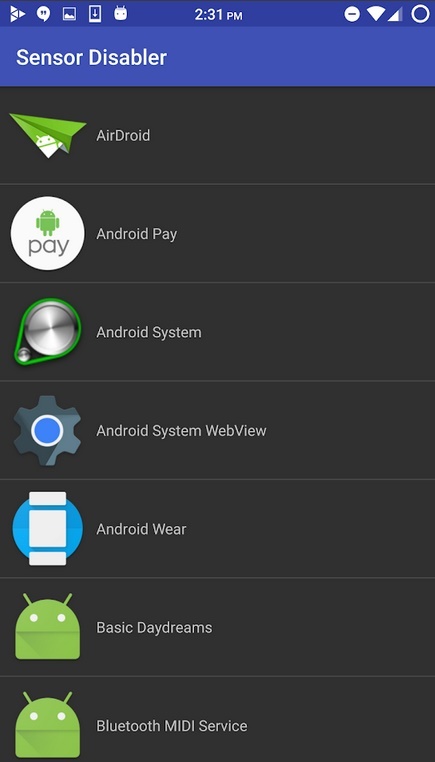 In this article, you will get to know the best ways to disable the proximity sensor in Android. 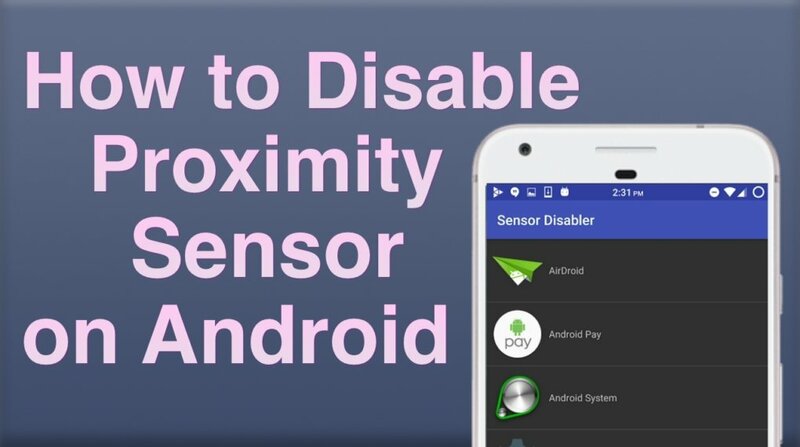 So, if you are looking for an easy way to disable proximity sensor in Android, we have got you covered with various ways for disabling proximity sensor on Android. Alright, let’s learn how to disable Android proximity sensor. This is not an option for all smartphones. If you have a stock OS (or a near to stock ROM), you may not have the option. So, you can try to find if your smartphone gives you the option or not. Just go to your phone Settings menu and check for “Call Settings“. It could be under the “System app” settings or Call settings. If you have Xposed installer on board, you can use the Sensor disabler to disable/toggle sensors on your device. You also need a rooted Android device for it to work. There can be other Xposed modules that do the same job – so you can explore and take control of your device with the help of the Xposed framework. In case you do not have Xposed installed, I recommend you to set it up by following the XDA forums just like we explained for using GravityBox. Are you trying to disable your Proximity Sensor just because it fails to work? If you want to disable the proximity sensor just because it isn’t working, you should try fixing it by simply cleaning your mobile screen because proximity sensors are positioned in the screen near the front camera. So, if it gets too dirty for some reason – that might be the root cause of your problem. You can use it – instead of disabling it. Why didn’t you think about this the whole time!? 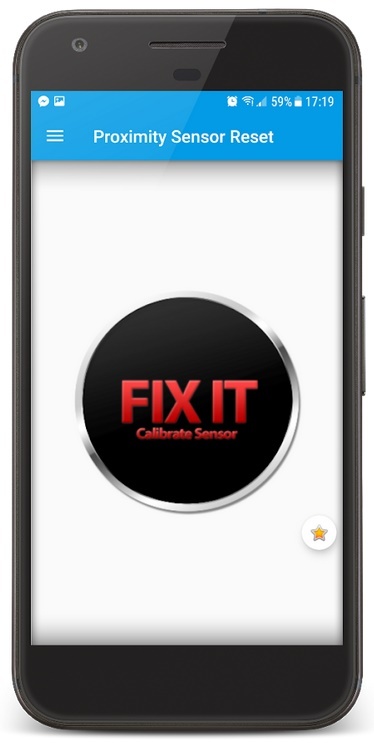 You can use an app like “Proximity Sensor Reset” which will help you calibrate and hopefully repair your proximity sensor to work as expected. Do note that this solution will only work if you have software-end issues with your sensor. If there’s a hardware issue – there’s no similar app to help fix it. So, avoid trying those kinds of proximity sensor disabler apps which try to mislead you. You got to know how to disable your proximity sensor and to add to it – we also told you some potential fix for it. What do you think about the solutions mentioned? Did you try them? What worked for you? Let us know in the comments below. Next: How to Hide Pictures on iPhone and iPad?